If you haven’t heard of The Brando before, let this video be your introduction to perfection in paradise! The resort has hosted famous celebrities such as Ellen Degeneres, Barack Obama, Leonardo Dicaprio and Beyonce just to name a few. It makes you wonder who might be in the villa next door – but you will never know unless they want you to – as the villas are completely private. The Brando is the ultimate in 5 star luxury, eco friendly resort. 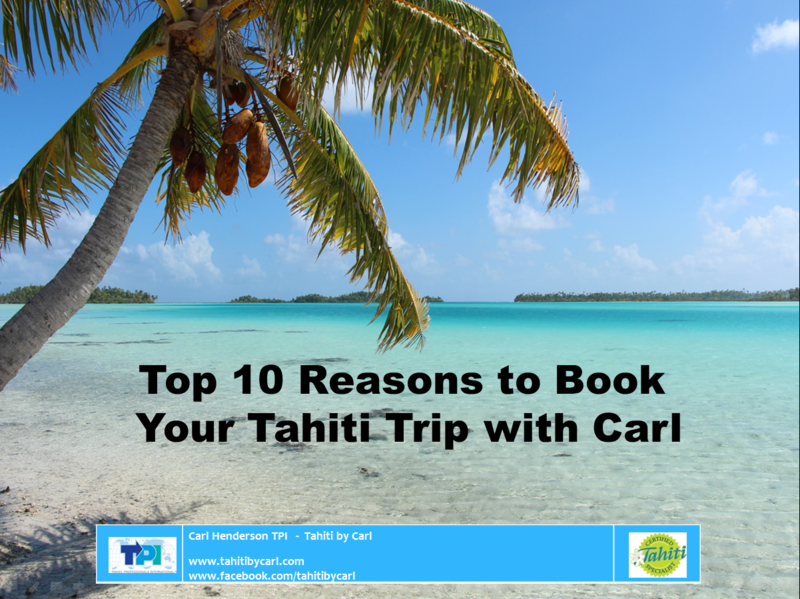 Set on Marlon Brando’s private island of Tetiaroa, it is just a short 30 mile flight northeast of the main island of Tahiti. The Brando has been created to incorporate the pristine nature of its surroundings. With only 35 villas, all set on perfect white sand beaches you are assured the utmost in privacy and personalized service. 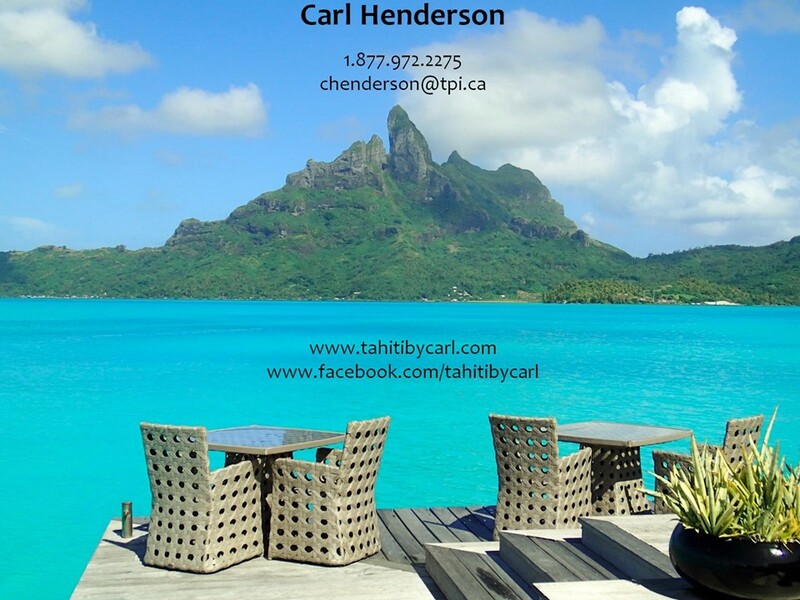 It hit me just how private the resort is when visiting I was out on the lagoon tour (included in your stay!). We were out on the boat and there was nobody else around – just us, the birds and marine life – I was really struck with the aspect of privacy and south Pacific isolation. 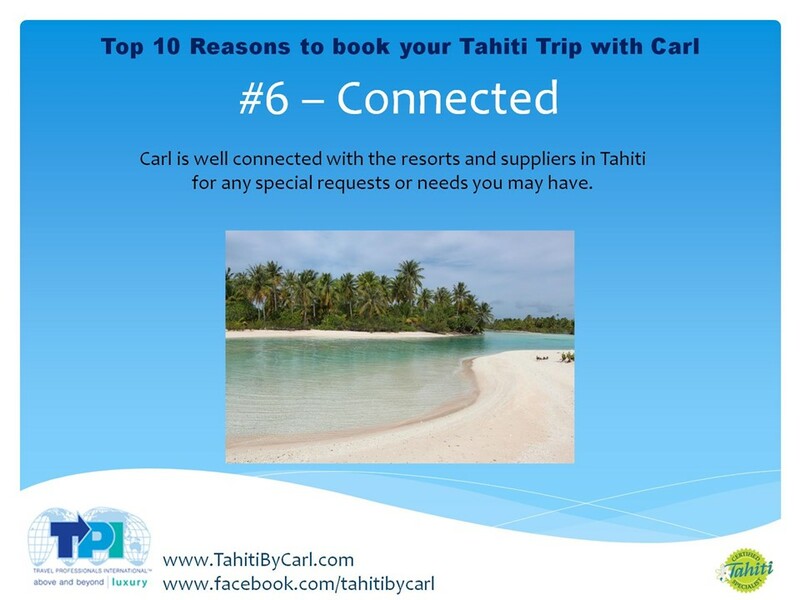 As The Brando is the only resort on Tetiaroa, the whole lagoon is a private lagoon too. No jet skis zooming past, no boats back and forth – just you and the most beautiful nature you have ever laid your eyes on. The resort is all inclusive right down to including spa treatments and excursions as well as all meals and beverages. The well trained, yet warm and friendly staff are there to cater to your every need and they do not disappoint. 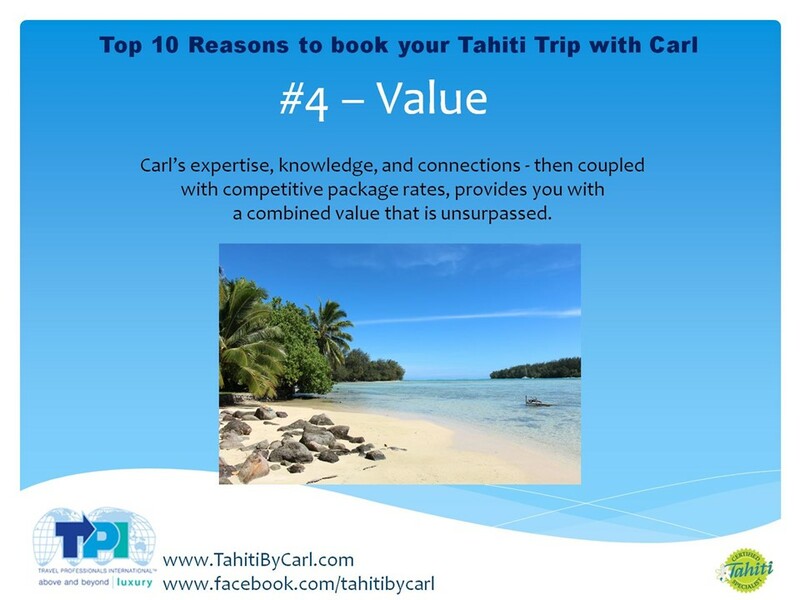 Until you are fortunate enough to visit, come with me for a few minutes to explore a bit of The Brando on this incredible coral atoll of Tetiaroa. 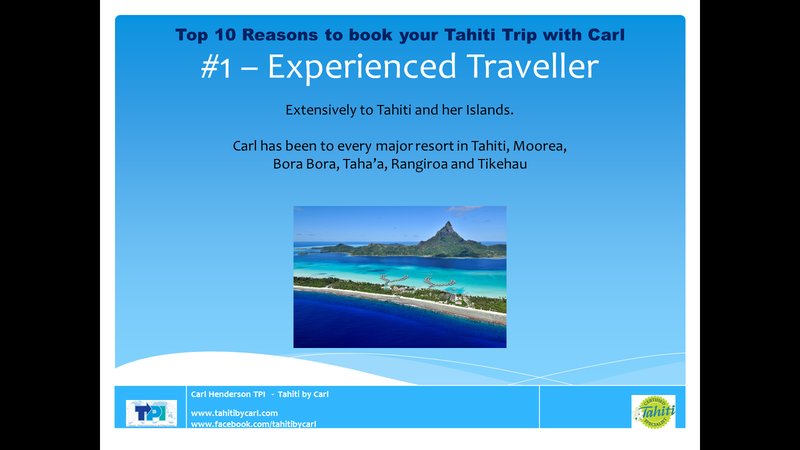 Come with me for another Tahitian Moment – this time I am going to take you around Moorea on a fantastic 4×4 tour. Venture into the crater of the old volcano. Visit the pineapple fields and learn why they are some of the sweetest and juiciest in the world. Take in the views from Magic Mountain and visit an ancient marae. 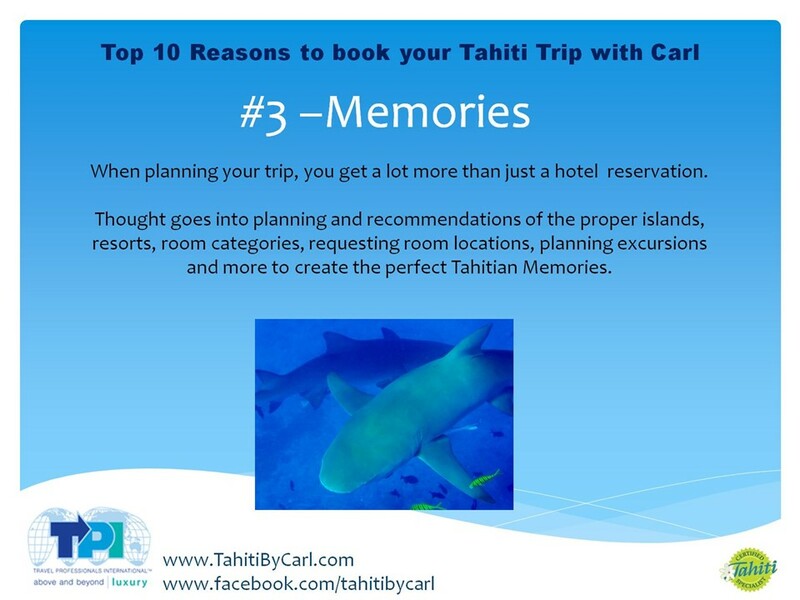 Moorea is a beautiful island and this half day tour is a great way to see it! There is a buzz in the air here in Tahiti… a French Bee is making some noise and getting people super excited! 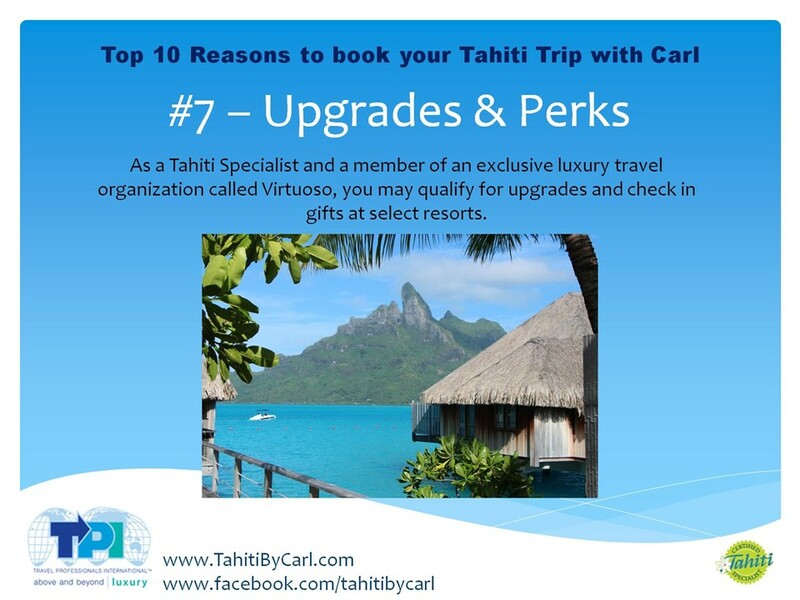 For a long time, there have been limited flight options for your trip to Tahiti – primarily you would fly with Air Tahiti Nui from Los Angeles. Alternatively, once a week you could fly from Hawaii with Hawaiian Airlines, or Air France from LA but otherwise there were not many options. 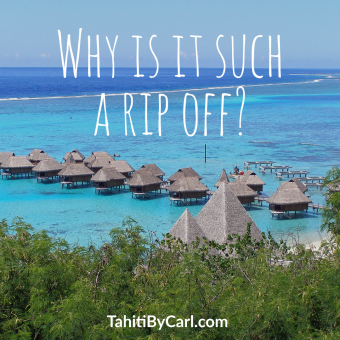 I am thrilled to say French Bee invited me along for their Inaugural Flight and as I write this, I am sitting staring across the Tahiti Lagoon looking at Moorea reflecting on what this means to the islands and my travellers. My flight down was fantastic. 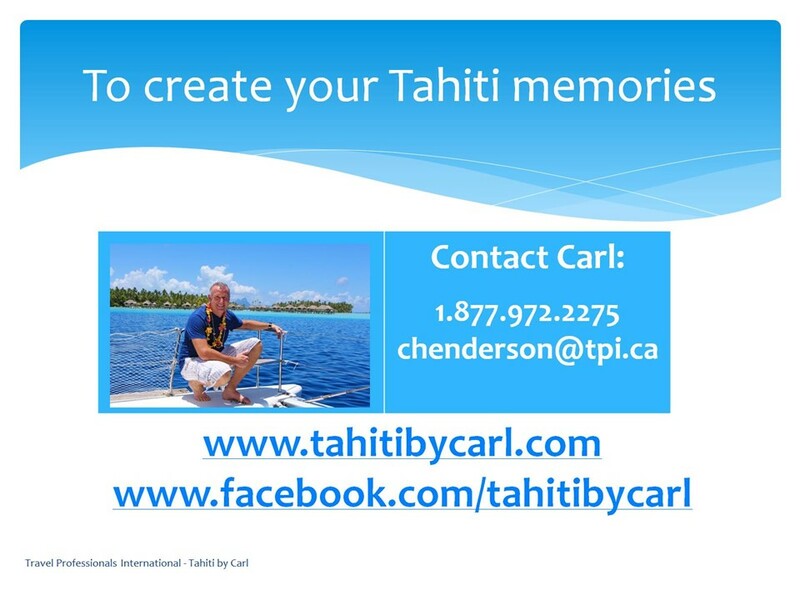 The flight attendants are a mix of French and Tahitian and were super friendly and efficient. The plane is brand new – we are talking shiny and spotless – such a great treat. Sitting in Economy class the seats were quite comfortable – firm but they put in good quality seats. The legroom was better than I expected for a low cost carrier, although I did find the width of the seats a bit on the tight side. They served one meal (not two like other carriers), however you can purchase additional food if you like. For In-Flight entertainment you have your own screen and movies and TV shows on demand. There was an okay selection but not tons options– definitely enough to keep you occupied on the 8 hour flight. WiFi will soon be available (for a fee). The new plane has large windows and was very quiet and comfortable – airlines are coming a long way to make these long haul flights more enjoyable and I have no complaints about my flight down with French Bee! 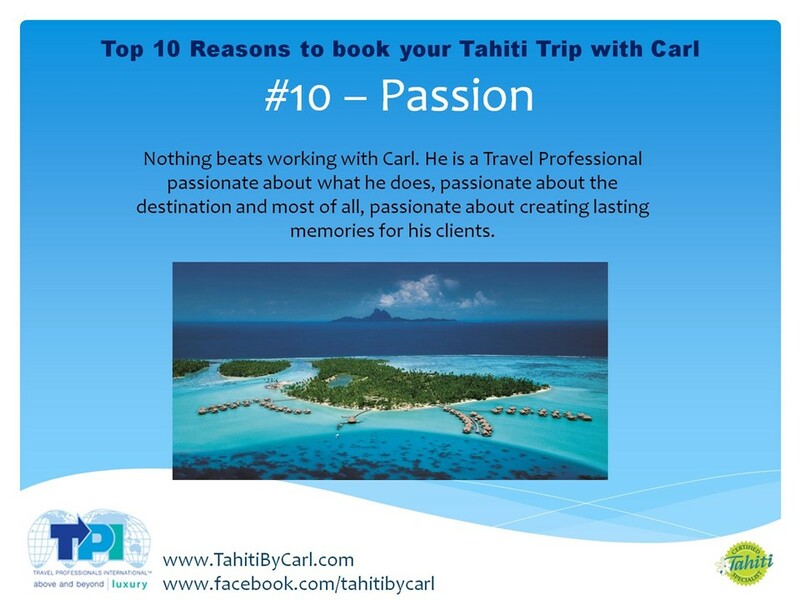 The excitement in Tahiti on this new air carrier has been amazing! 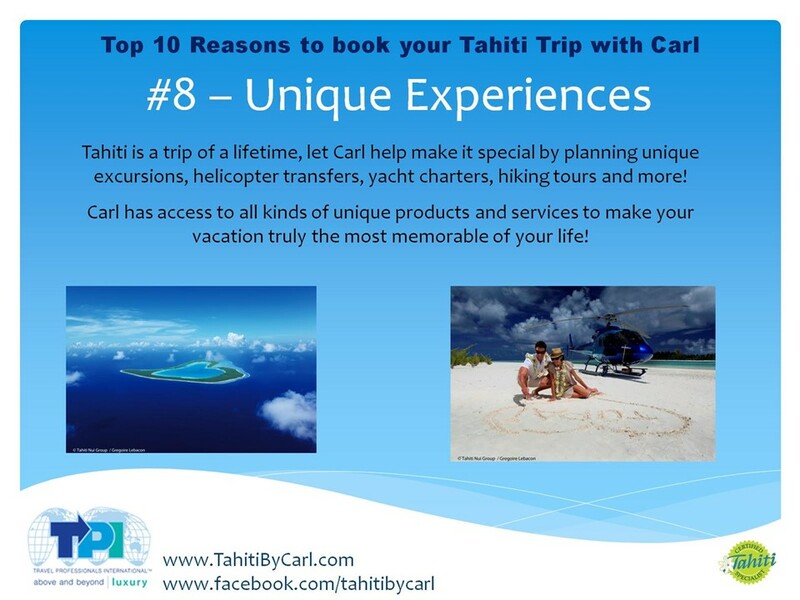 It is the first new airline to come to Tahiti in 20 years! 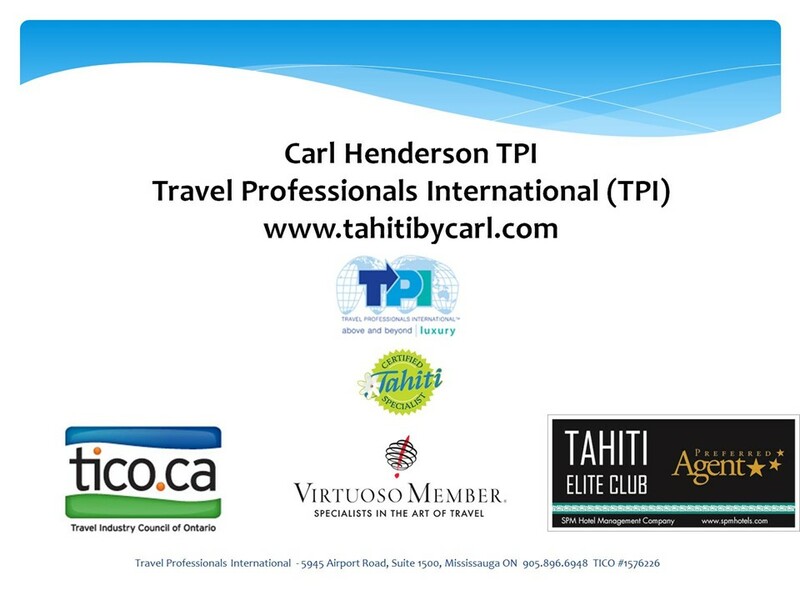 I have attended 2 PR Events one when we landed on the tarmac and then a cocktail party with local news, press from around the world, the President of Tahiti, Airline CEO, hoteliers, tourist boards and of course traditional Tahitian dancers and blessings. 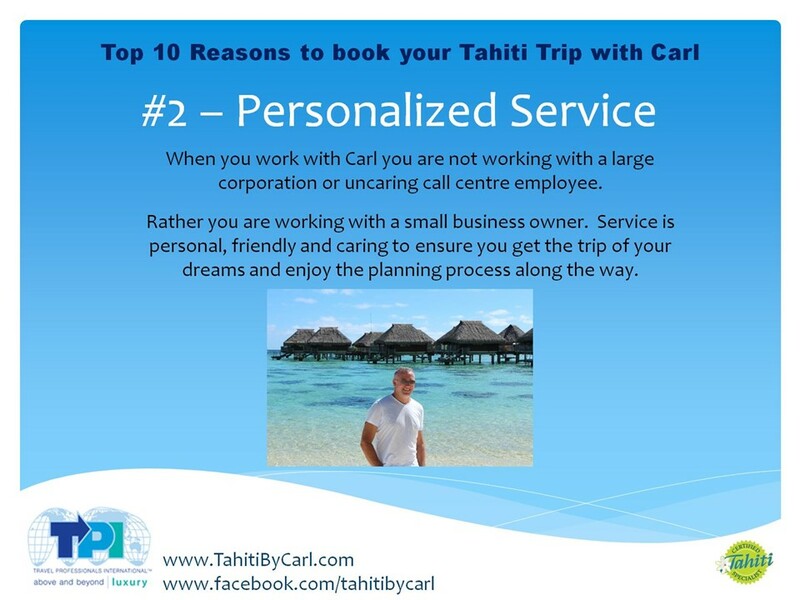 The energy and enthusiasm around French Bee’s arrival is fantastic and I am thrilled to offer my clients more options for your dream vacation! 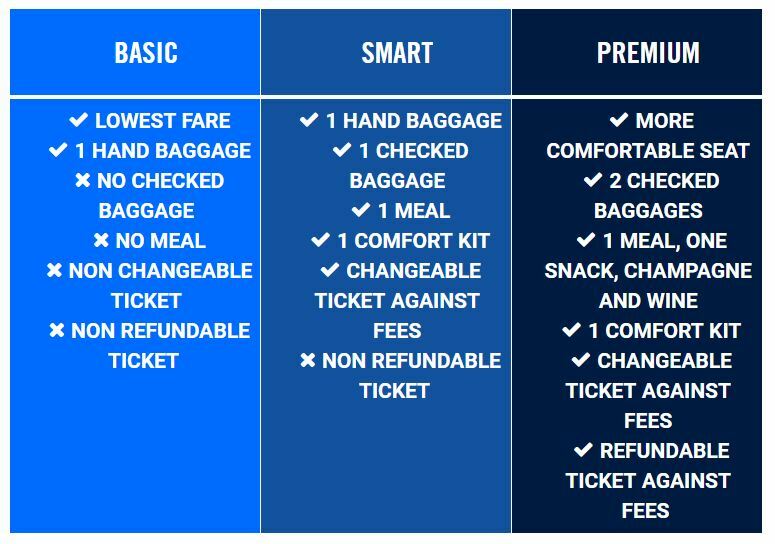 It is definitely clear to me they are a Low Cost Carrier – but NOT low Quality. A great mix! This is great for those loyal to Star Alliance – for all my Canadian travellers who collect with Air Canada we can ticket you on AC to San Francisco and then connect you onwards with United collecting your points all along. Or if you have enough points – perhaps redeeming your Aeroplan points for the flights to help with your budgeting! 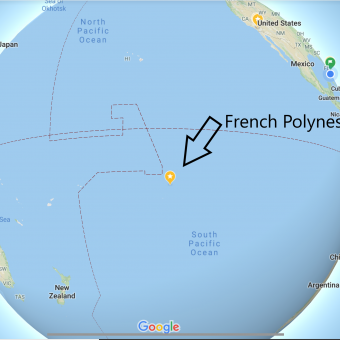 Flight times are departing San Francisco mid afternoon, so you arrive into Papeete in the evening and spend your first night on the main island. Return flights leave around midnight so you can enjoy your last day on an outer island and fly in late to connect for your international departure. United is also operating using excellent equipment on a Boeing 787 Dreamliner with either a business class or economy class service. 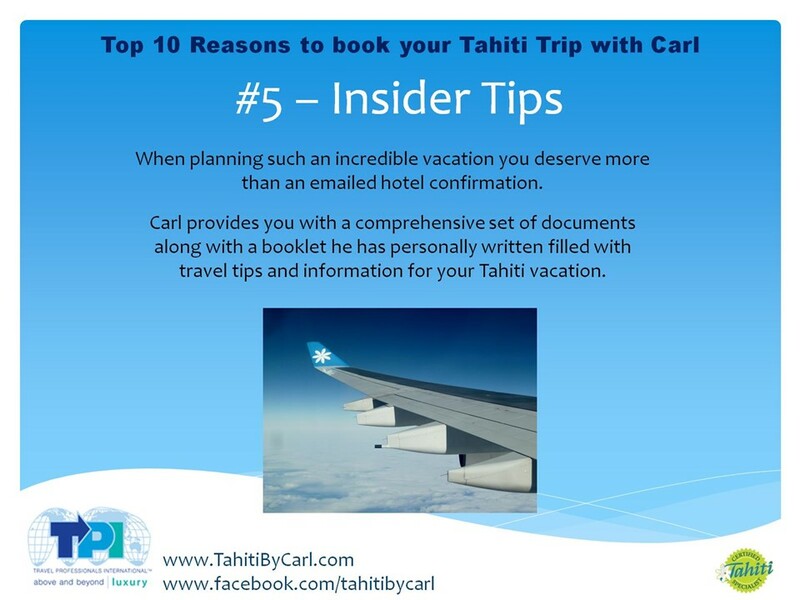 Air Tahiti Nui – Not to neglect old faithful Air Tahiti Nui, they have exciting changes coming along that will help them battle all the new competition. A whole new fleet of Boeing 787 Dreamliners are on order with the first of the air craft coming in October 2018 and the remainder to be delivered in 2019. The new fleet will offer an enhanced Poevara Business Class, a new Premium Economy Class which I am very excited about and then an improved Economy Class. Nobody can take away the fact that they are the most Polynesian Airline so your Tahitian vacation has that feel about it from the moment you step onto the plane to Papeete and last until you get the friendly “Nana” as you step off the plane at the end of your vacation. Each airline offers something different and unique. 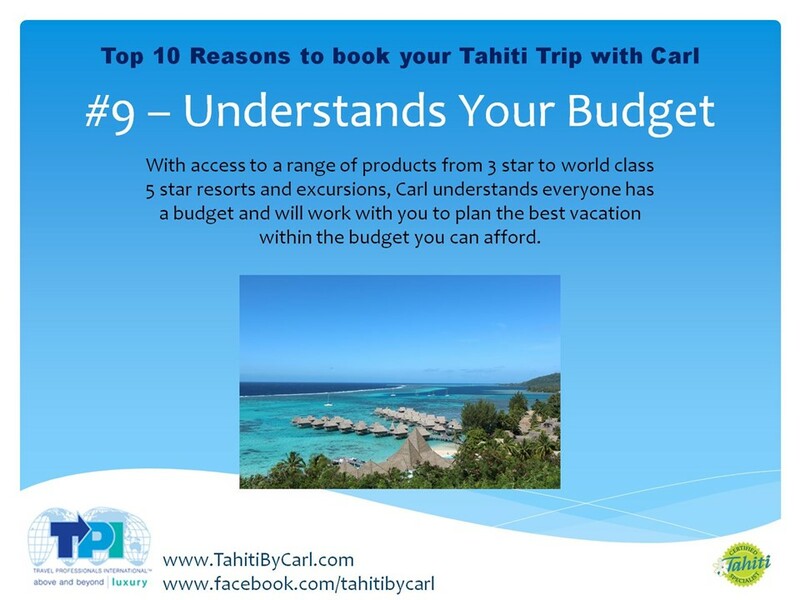 Like all steps of planning your Tahitian vacation, let’s talk about the differences, pros and cons, your budgets and I will help you sort out what is best for you!